Our sealing wire iron galvanized is available in 4 different diameters and sizes. The core wire and the outer wire are both made of galvanized iron, the outer wire is manufactured according to ISO 1367. 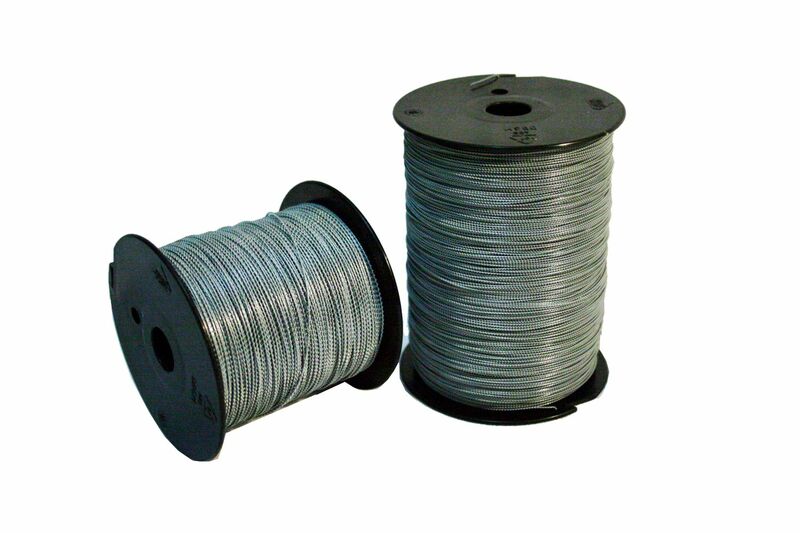 The sealing wire comes on a spool with 100 meter or 0.5 kg or 1 kg, depending on the quality.